Is this the future of the Adidas Yeezy line? 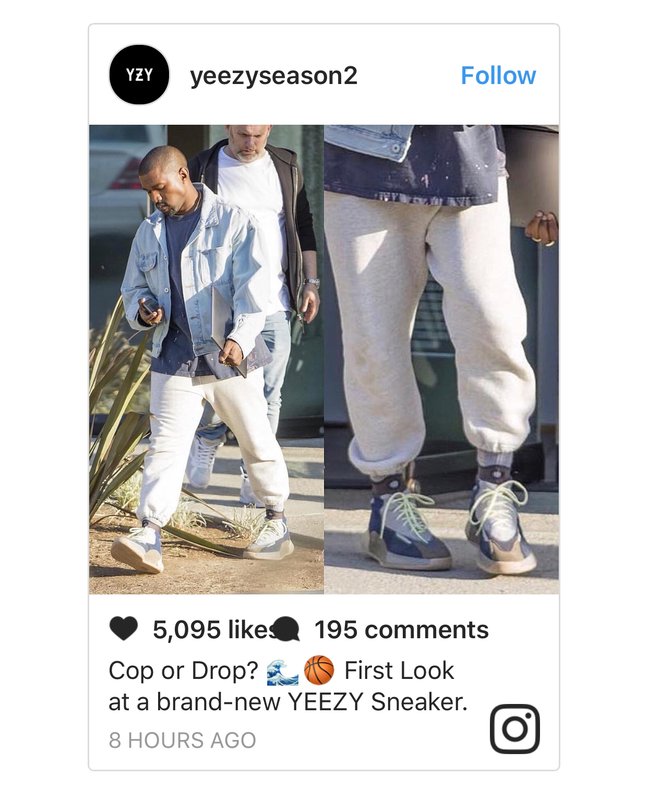 Paparazzi caught Kanye West wearing a new pair of sneakers this week, and the model looks to be one from his ongoing Adidas collaboration. While the available views aren’t particularly clear, they give a fair look at the shoe. This model is somewhat close to the also unidentified silhouette that West wore to play basketball in this summer at UCLA. The toebox is also similar to that of the Adidas Yeezy 700 “Wave Runner” model that was pre-sold on the Yeezy Supply website in August. 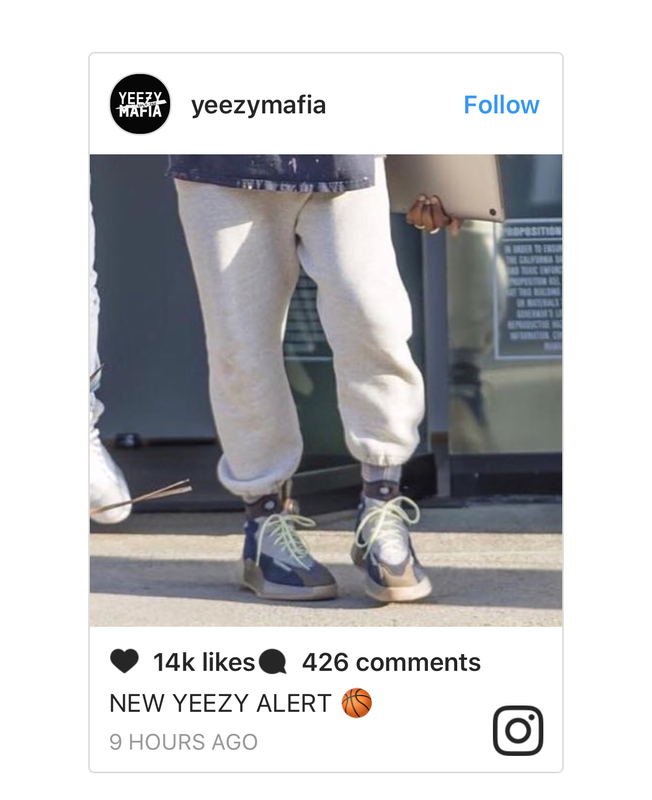 While it’s difficult to discern from these photos if this shoe has Boost technology like the rest of West’s Adidas, the same can be said for his Yeezy 700 model.